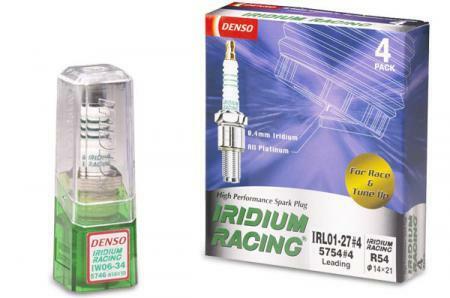 Elite spark plugs for the serious racer, the DENSO Iridium Racing best demonstrates its performance improvement during acceleration. Experience more power and torque, as well as increased engine efficiency and fewer misfires when ignitability is difficult. Built on DENSO’s advanced iridium-rhodium technology and the company’s decades of leadership in ignition research and development as well, DENSO Iridium Racing® plugs are components of championship caliber. 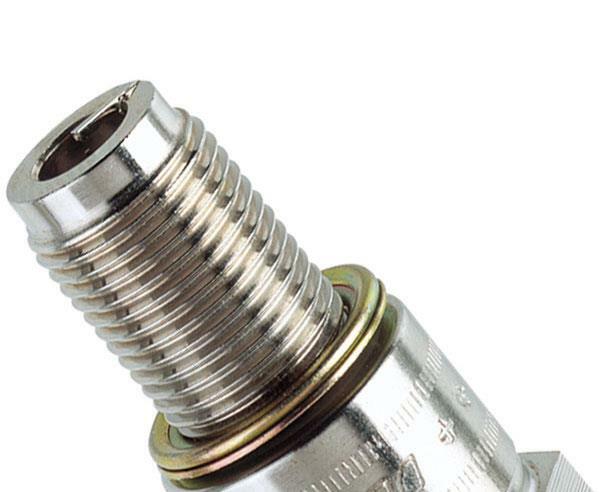 Using the same basic 0.4mm center electrode configuration as DENSO’s Iridium Power® plug – it’s simply the best available – DENSO’s motorsports plug is further enhanced with a 0.8mm ground electrode of 100 percent platinum, special insulator material with 20 percent greater strength than conventional plugs, and other valuable features for hard-core race applications. Surface-gap, recessed, and ultra-compact 8mm plugs are available for a wide range of specialized racing engines. 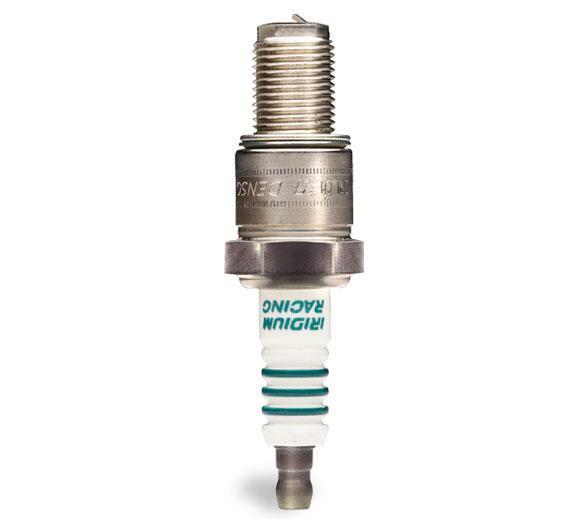 But unlike many suppliers, DENSO doesn’t offer its best stuff only to a favored few in the racing world. DENSO Iridium Racing® plugs are available to anyone, right over the counter at distributors and retailers everywhere.